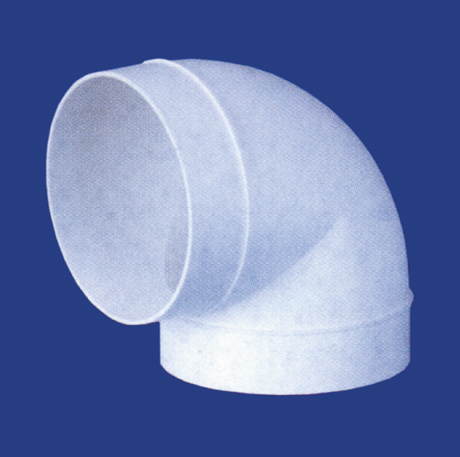 Easi Vent Round Ducting is available in three sizes 100mm, 125mm and 150mm. The round configuration is the most efficient for airflow as less back pressure occurs and should be fitted where the space for ducts is not restricted. 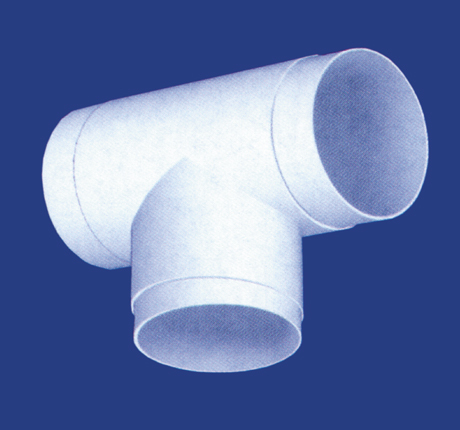 Easi Vent Round Ducting is ideal for fans, heat recovery ventilation systems, whole house ventilation systems, cooker hoods, stack ventilation and air conditioning. 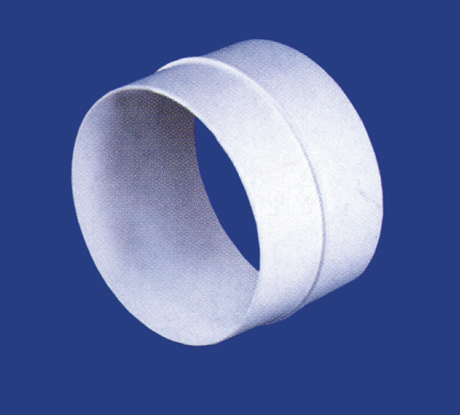 It is particularly suitable for applications requiring higher extraction rates up to 400 m3/h. 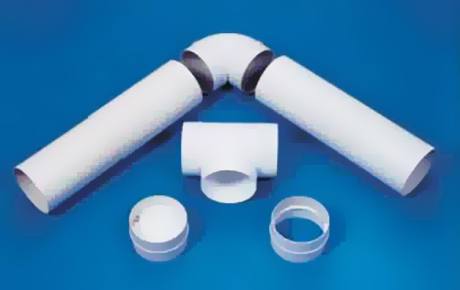 Bends, connectors, adaptors and clips ensure that the Easi Vent Round Ducting System offers the installer the flexibility to achieve almost any ducting configuration.